Diaper Rashes are a very common problem for our babies. As we all know that the care of this problem is very important otherwise it can cause a bacterial infection. 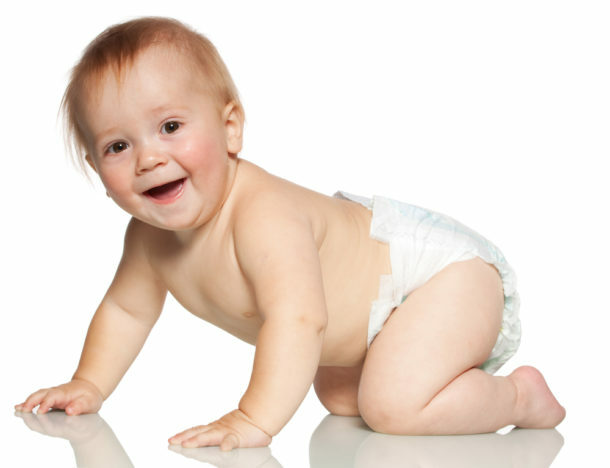 Diaper rashes covered diaper areas, like buttocks, upper thighs and genital area. To get rid of diaper rashes you should try using cloth diapers and wash them yourself, use very hot water and rinse several times to make sure all the detergent is removed. Or use Easyfit baby diapers available online for giving your child a good sleep without caring for diaper rashes. You can do one thing as well boil diapers for 10-15 minutes after washing to make sure that all germs are killed and the soap is completed removed. 1. Baking Soda: Baking soda is the best remedy for your child as it is easily available in the market or most of the time it is available at our home. Take two tablespoons of baking soda and dissolve it in about four cups of water. Whenever you change the baby diaper, wash the baby's bottom with this mixture. Use dry and wash clothes to lightly pat the skin dry before putting on a clean diaper. 2. Petroleum Jelly: It is also a common thing which you can avail easily, it is perfect for treating diaper rash. It will protect the genital area from the irritating effects of rashes. First, you have to remove the dirty diaper and wash the diaper area with lukewarm water. Dry baby's bottom with a clean cotton towel and then apply petroleum jelly. 3. Aloe Vera: You can also use aloe vera as a remedy for diaper rashes. Simply take a fresh aloe vera gel and apply directly to your baby's affected area. You can also use bottled aloe vera gel to calm inflammation. 4. Make your essential oil spray: You can also make a spray to heal your baby's rash using tea tree, almond and lavender essential oils mixed with water. Store this mixture in a plastic spray bottle and keep it handy. 5. Coconut oil: Coconut oil has antifungal properties, so it is better to use it for diaper rashes. It also has a gently calm healing effect on the baby’s soft skin. Just apply this coconut oil several times a day and add two or more tablespoon of coconut oil to the bathing water for better results.